History: Established in 1853, Carl Bechstein began manufacturing pianos under his own name in Berlin. 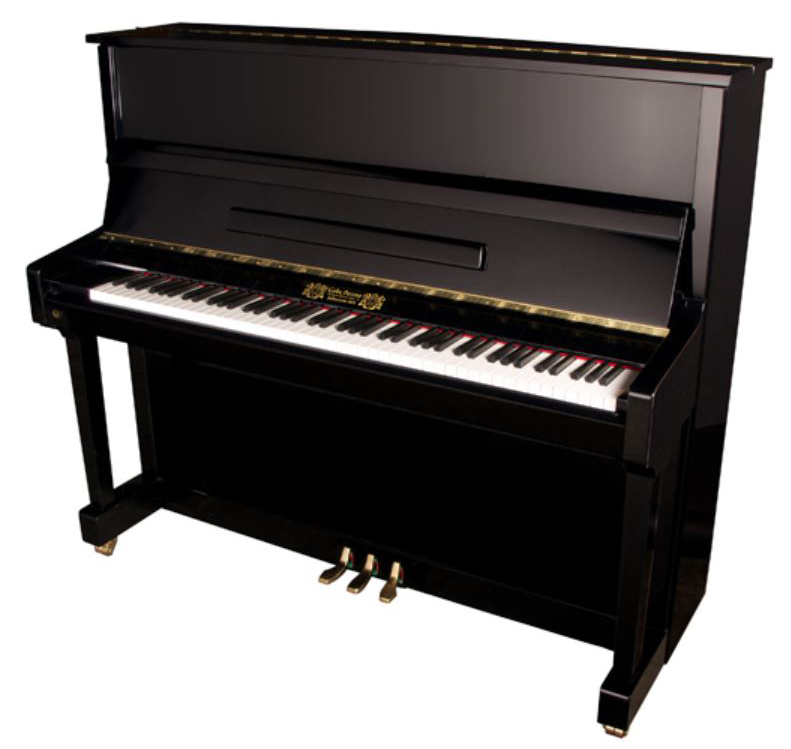 The company persisted through two world wars, many economic challenges, and has emerged as one of the more significant piano manufacturers in history. 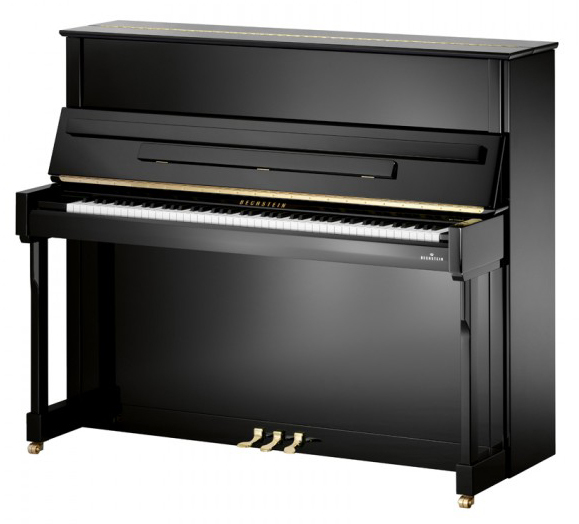 Today Bechstein operates under the lines of C. Bechstein (premier line), Bechstein Academy (which simply have Bechstein label), W.Hoffmann and has established Bechstein Europe (operating under the Bohemia name). Available Finishes: Polished Ebony, Mahogany, Walnut, Cherry or White, Satin Mahogany, Walnut or Cherry. “Imposant” cabinet is slightly more modern looking while “style” is traditional.